Seller owns and is selling another lot for $11,000 each and would like to sell them both as a package. Price negotiable. Lots are side by side. 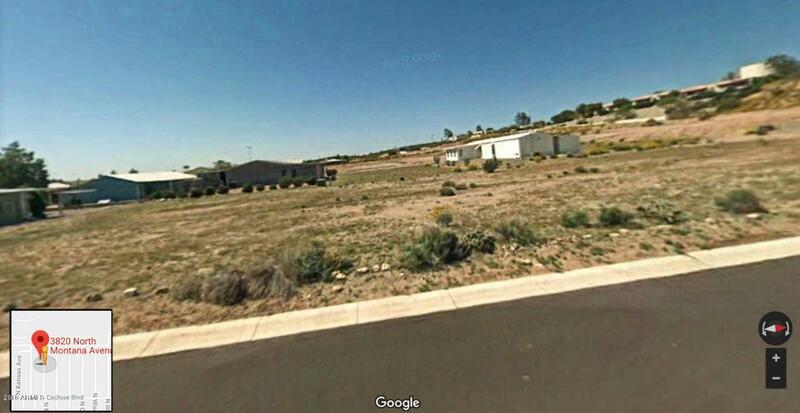 Other lot MLS #: 5827463. Located in upscale manufactured home retirement community with tons of amenities including two large active clubhouses, two heated pools and spas, golf, more. Quiet area close to the clubhouse and still very quiet.